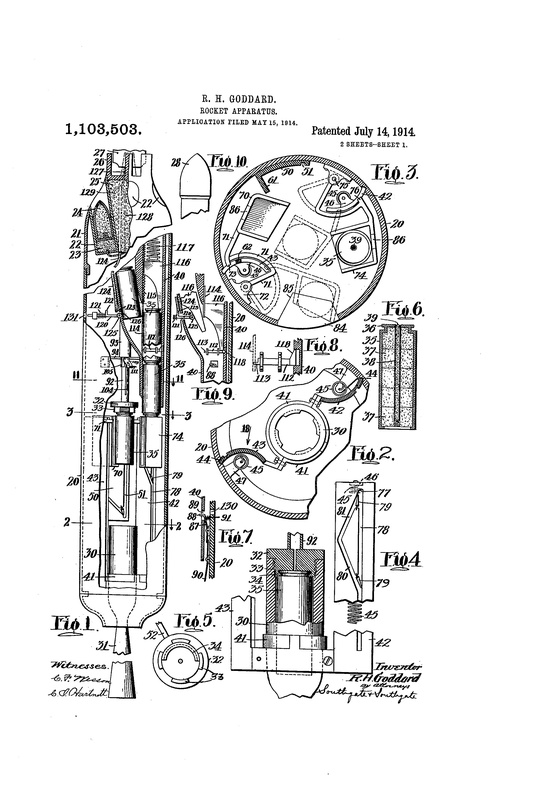 All total, Goddard received 214 patents beginning with patent #1,103,503 for “Rocket Apparatus” on July 14, 1914. Good thing for Goddard though, he didn’t get … wait, what? Expelled? Try fiddling with a small combustion chamber and liquid propellants these days and “things that fly” won’t be an option on a game show, hardly anything remotely close to a rocket and more like handcuffs closing around two wrists. Although Goddard was well accomplished, he didn’t escape criticism and mockery for the work he did which was deemed as “toiling away” with “crazy” and “dangerous toys”. But, while we still can’t zip around in cool flying cars or shut the front door like George (Jetson) did, every time a rocket gets launched or man goes to the moon, we can give thanks to the man named Dr. Robert H. Goddard whose life began on October 5, 1882 – and ended on August 10, 1945. “Goddard was the first scientist who not only realized the potentialities of missiles and space flight but also contributed directly in bringing them to practical realization. Goddard had a rare talent in both creative science and practical engineering. 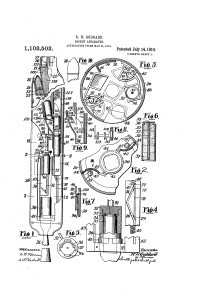 The dedicated labors of this modest man went largely unrecognized in the United States until the dawn of what is now called the “space age.” High honors and wide acclaim, belated but richly deserved, now come to the name of Robert H. Goddard.